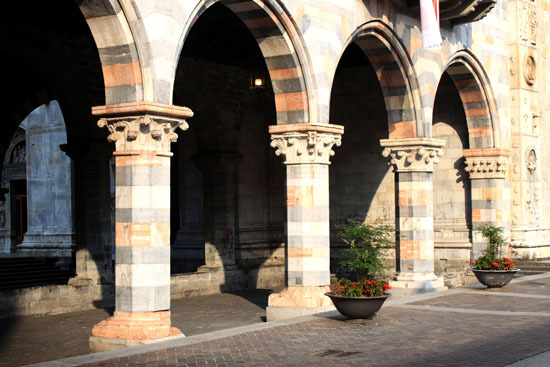 We had about two weeks to explore Italy. 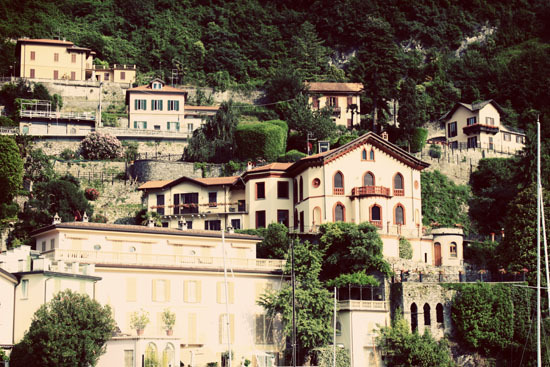 Our very first stop in this beautiful country, was Lake Como. 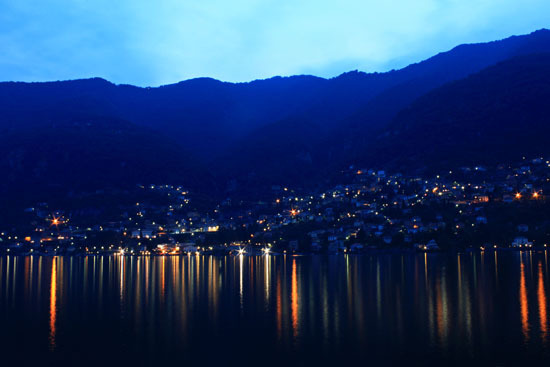 We only had about 24 hours here and eight of those were sleeping, so, we didn't get to experience all that Lake Como had to offer. I truly believe that in order to fully appreciate a place, you have to spend at least two or three days there. However, there is no denying how beautiful this place is the second you lay eyes on it. 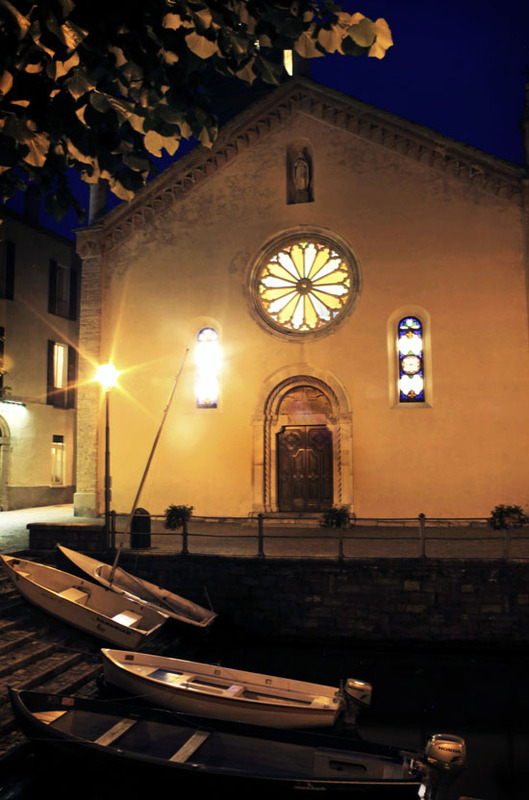 My Husband had to do some work in the afternoon, so I ended up taking a boat ride on the lake by myself into town, where I walked around, took pictures, ate gelato, and kept an eye out for George. (George Clooney that is). Somehow, I was able to find my way back to our hotel, and then we ended the night dining right on the lake, and woke up to that gorgeous view (last picture). 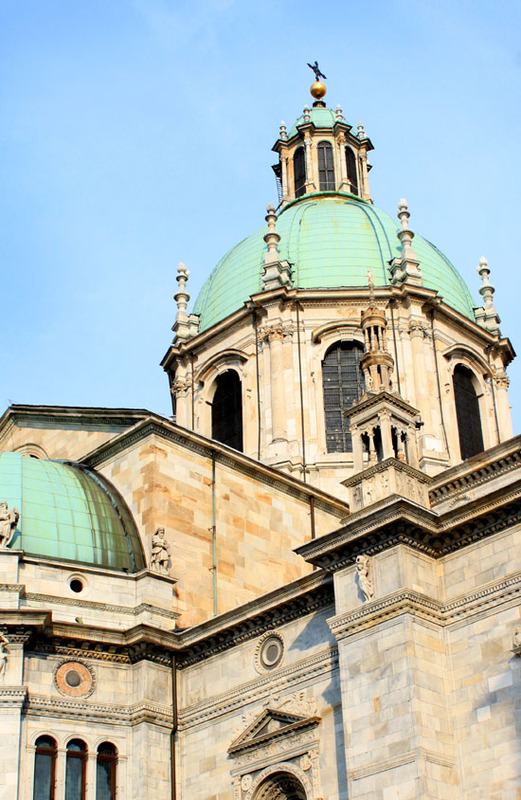 When I studied abroad last summer I planned a trip for 12 of us to lake como all by myself! It was fun. 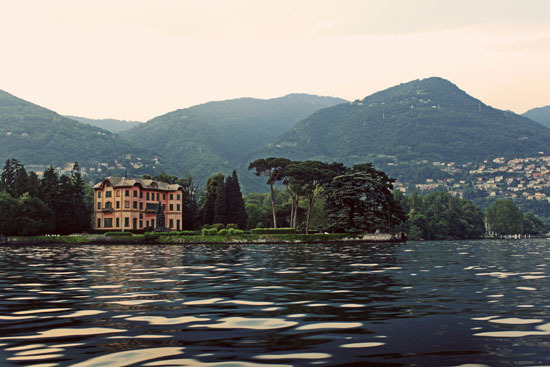 And rumor had it that mr. Clooney sold his villa.....womp. Your Europe photos are so WONDERFUL! Just discovered your blog and wanted to let you know how much I'm enjoying reading your posts. Enjoy your trip! Your pictures are really gorgeous. 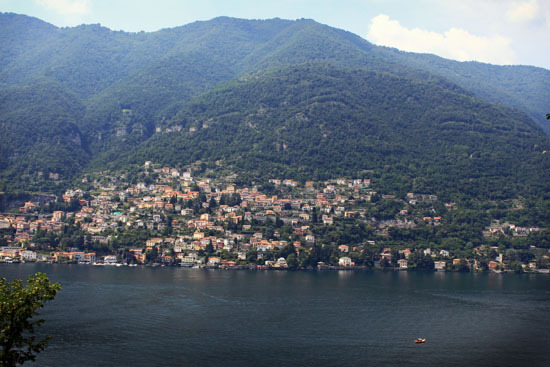 I'm headed to Italy later this week and will be spending 48 hours in Como. Beyond excited!! I see you were also in Lucerne. 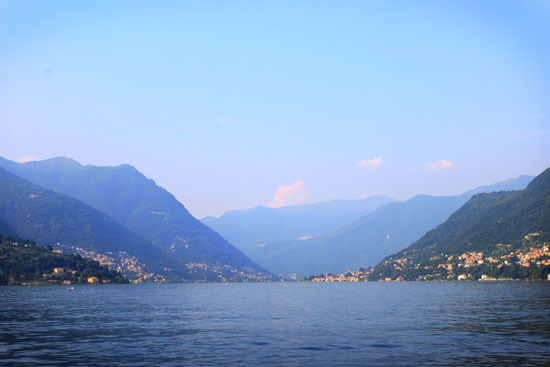 Did you guys spend any time at Lake Lugano in your travels? I've heard amazing things and am considering trying to get there too. Thought maybe you could give some insight. . .
Wow! All of your look breathtaking. Really looks amazing. Ok, I'm getting ready for our vacation and I'm stumped on what to pack. If I could just have a few tips on where you got some of your clothes from this vacation, that would be great. You always look so great. Comfortable, yet refined. As a mommy of 3 I need that balance when vacationing! Wow, these pictures took my breath away. So, so beautiful! Beautiful! You have given me the travel bug... and I am driving my husband nuts lol! These pictures are absolutely stunning! Looks like you are having an amazing time. 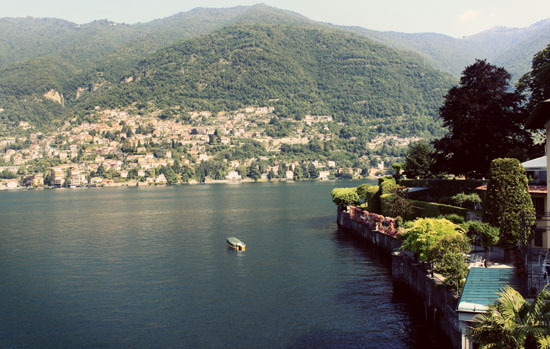 The first thing I thought when I saw Lake Como was George Clooney :) Sad that you didn't see him! These pictures are gorgeous! Those pictures are so very beautiful. Gorgeous. 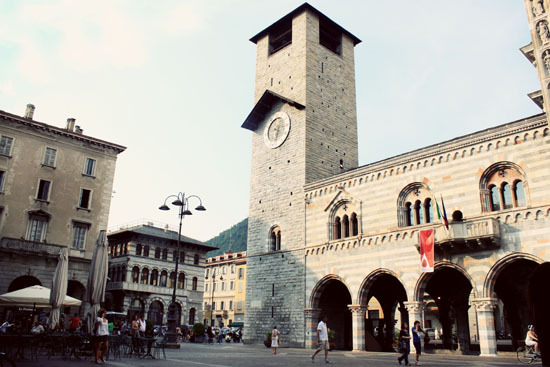 I have been to Italy once and oh...it was like a fairytale. Would love to return. Now this is becoming just plain old unfair ;) Thank you for taking us on vacation with you! ah so gorgeous!! this one is definitely on our list - so beautiful! SO beautiful. I wish you had seen George & Stacey! 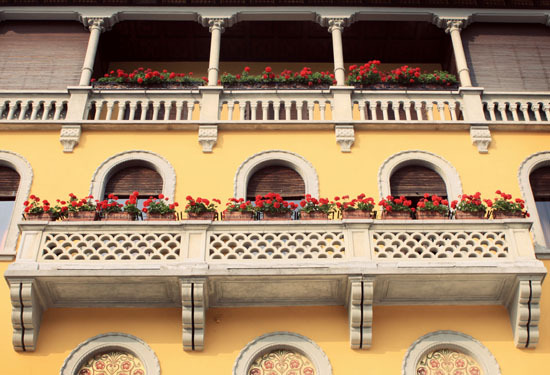 Lovely photos...you really captured the beauty of Lake Como! Just found your blog and I love it already! Such beautiful photos! Wow, that is a beautiful place. I might like it the best so far! This is my favourite place in the world. 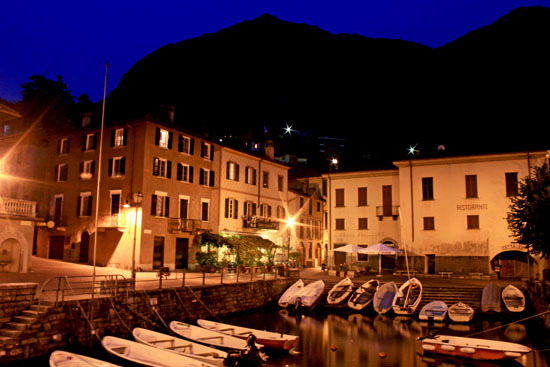 Have been twice, stayed in Bellagio at the Hotel du Lac overlooking the lake. Truly stunning place.